Build cost-effective enterprise mobile apps using cross-platform development. Write the code once and run your app on both iOS & Android platforms. Improve time-to-market of your enterprise mobility solutions by harnessing the potential of cross-platform technologies. Maximize your revenue by keeping the development cost low due to single codebase development. 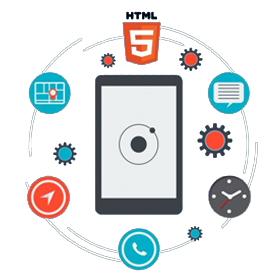 Credencys helps you in achieving a competitive edge by creating a rich user experience for your cross-platform app development. Minimize the investment in your enterprise mobile app development time, efforts, money, and resources using Ionic. 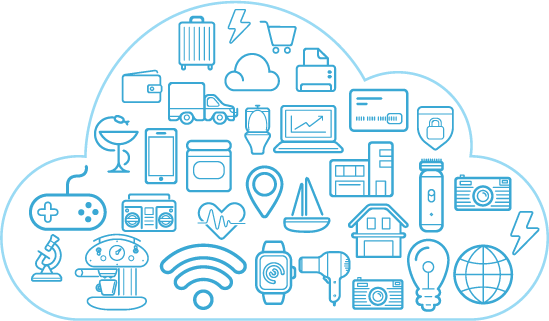 Cut down the costs of developing single code for the mobility solutions. Under the Ionic cross-platform mobile development, Credencys provides a unified look and feel for iOS and Android and all the devices. It is a game changer for cross-platform app development technology. Enable end users with the powerful native features using Cordova/PhoneGap. 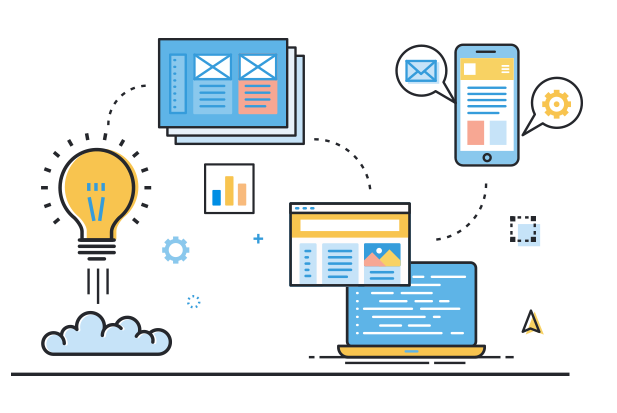 Our developers seamlessly develop and deploy advanced functionality on both the platforms and bring your innovative mobile app idea to life. 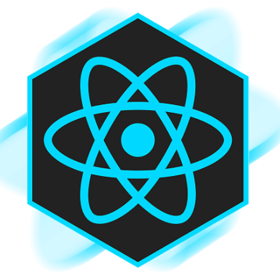 Achieve fast development and stable performance of enterprise mobile apps embracing react native technology. Save the cost by reusing the code between iOS and Android platforms. We build hybrid apps using react native technology and enable enterprises with native performance for the enterprise mobility solutions. 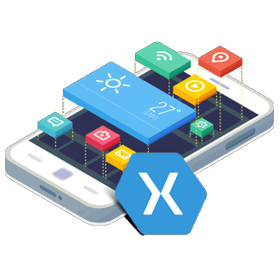 Xamarin is one of the popular and widely used cross-platform mobile development technologies. It reduces the mobile app development time with 75% code sharing across iOS & Android. 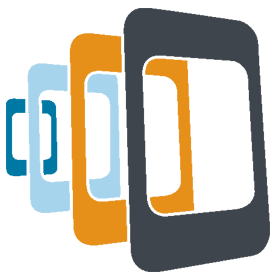 With automated testing & app performance monitoring, we build high performing applications for your business. Iterative and incremental design and development efforts by following Agile and Scrum methodologies for cross-platform development. Deliver a better user experience for your enterprise mobility solutions in terms of improved usability, interactive design, and seamless functionality. Excellent mobile app performance with quick turnaround time and faster response time. Intuitive UI design for your cross-platform mobile development that gives a unique look and feel across different devices and delivers more engaging user experience. Get access to 200+ mobile app developers who excel in developing specific enterprise mobility solutions using cutting-edge cross-platform development technologies. We work with the client and not for the client. So our team takes an equal interest in your cross-platform mobile development as you. Following Agile practices, we meet the project deadline and budget. We keep clients in the loop from day one to throughout the app development cycle.